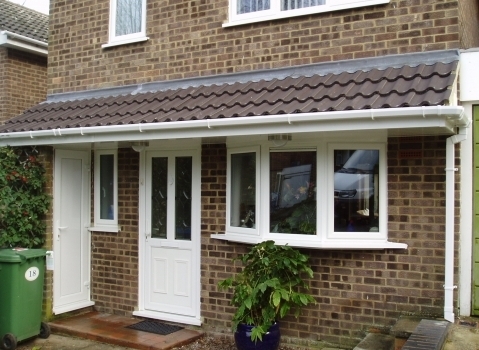 R and M Windows and Conservatories Ltd offer Double Glazing Installers related services in and around the Bracknell area. If you would like to find out more then please give them a call today. 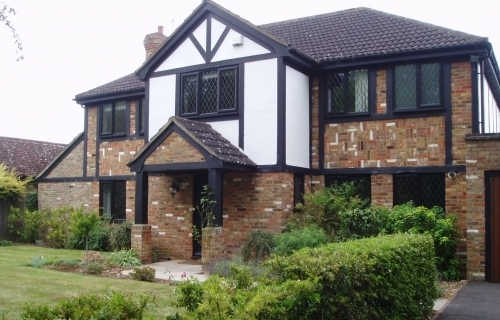 We pride ourselves on our professionalism and offer a total design and planning service coupled with an installation service by our own expert tradesmen. Unlike many home improvement companies we do not believe in pressure sales whether by door or telephone canvassing instead we will wait for you to contact us with your requirements and only then will our team go into action. 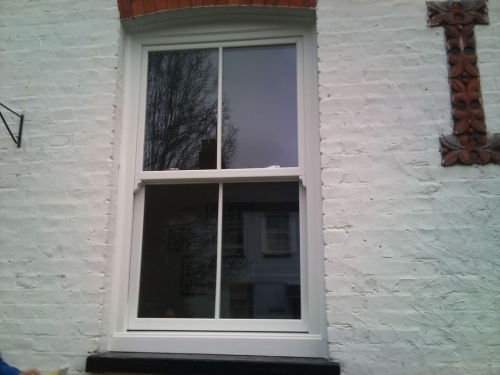 We take great pride in ensuring whatever window design you choose, it fits seamlessly into your home, and we take great care to leave no trace to suggest recent work has taken place, whether you have a modern home or historical residence, the same care is applied, and of course all are covered by a 10 year guarantee. Whatever design you choose you can be sure our products are of the highest quality, ensuring against drafts, and greatly reducing any external noise. Of course security is on everyone's mind these days, but no corners are cut here, see below for details. Security Features Our Windows are all fitted with reinforced frames to prevent forced break-ins from even the most persistent attacks. Vertical opening vents are all fitted with shoot-bolt locking for additional security. The same attention to security is applied to all normal opening windows with shoot-bolt locking and mortice lock systems on these windows. 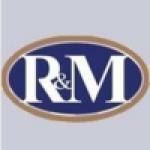 R and M Windows and Conservatories is owned and run by Robert and Mark Page and is a family-orientated firm. Mark operates the sales side of the business, quotations and pricing, while Robert controls all operations, fittings and installations. 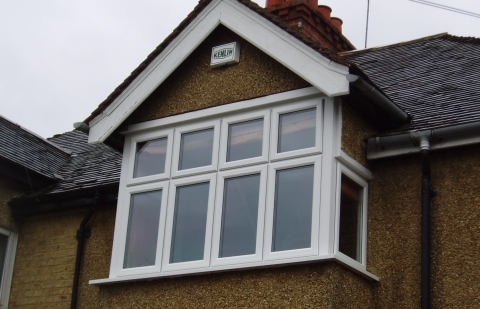 Formerly offering a carpentry service in conjunction with the window business, the company is built on solid foundations, where attention to detail is so important. Maybe because of this, R and M today only supply and install the very best PVC-U frames available. The company has been working to this philosophy and installing in the Bracknell area, under the R and M banner, for over 15 years. 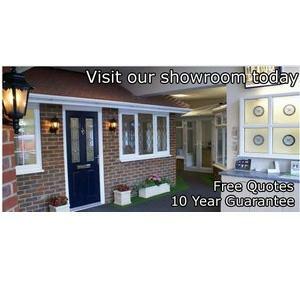 PVC Windows, Sash Windows, PVC Doors, Bi-Fold Doors, Composite Doors, Door Panels, Porches, Roofline, Conservatories, Velux Spares and ; Repairs.